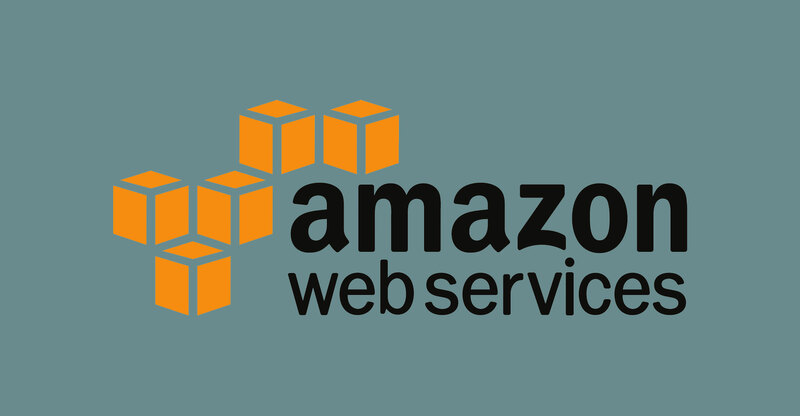 Amazon Web Services’ Direct Connect product is now available through Teraco’s JB1 and CT1 data centres in Johannesburg and Cape Town. Teraco said on Wednesday that the product provides customers with direct access to AWS services in infrastructure regions it operates around the world. Amazon is the world’s largest provider of cloud computing services for businesses. The news follows remarks at the weekend by Peter Desantis, AWS’s global head of infrastructure, that it will launch the product this week, a prelude to possibly putting down its own data centre infrastructure in South Africa. The benefits of AWS Direct Connect are dedicated connectivity to AWS regions, consistent network performance and reduced bandwidth costs, Teraco said in a statement. Direct Connect offers a dedicated network connection that brings robust and secure connectivity between on-premises or co-location environments and the cloud, allowing companies to transfer data via a private connection. “AWS Direct Connect can be used to access all AWS services in any AWS region globally and create high-performance hybrid infrastructure and provide improved security and efficiency for sensitive workloads,” Teraco said. AWS Direct Connect is available at Teraco through physical cross-connections in both the Johannesburg and Cape Town data centres and via the Teraco Cloud Exchange. Teraco CEO Lex van Wyk said the data centre provider now offers immediate activation of secure connections from its clients to AWS. He said clients can peer via the Internet exchange point NAPAfrica or connect via Teraco Cloud Exchange. Desantis told the Sunday Times at the weekend that having AWS Direct Connect in the country will allow customers based in South Africa to have dedicated, reliable and high-bandwidth connectivity to the Amazon global network, bypassing the public Internet. He told the newspaper that it was only a matter of time before it opened its own data centre facilities in the country. Desantis’s remarks came after AWS’s biggest global rival, Microsoft, announced it would build local Azure data centres in Johannesburg and Cape Town. The first cloud technologies to be made available to local businesses and consumers through the data centres are Azure, Office 365 and Dynamics 365. Aws needs to up its game and not get complacent as Microsoft is expanding its data centres across the world at a faster pace than Aws. The cloud wars will be won by the company that builds the most amount of data centres around the world at the fastest pace. Data sovereignty laws and lower latency are the reasons why companies need to build out data centres around the world. In my opinion Microsoft will be the cloud leader in 10 years with AWS a close second. Aws let Microsoft in the door by not developing its own private in house infrastructure where as Microsoft build Azure. Microsoft Is ahead of AWS with SAAS and Microsoft is now building out data centres around the world at a faster pace than AWS.